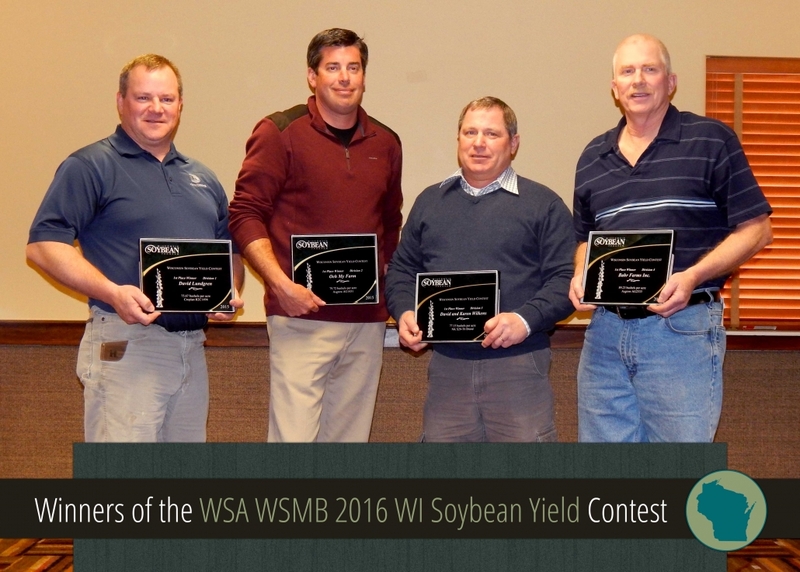 The 2016 Corn•Soy Expo went off without a hitch on February 4-5, 2016 at the Kalahari Resort in the Wisconsin Dells. 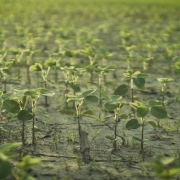 Growers, technical service providers, UW Extension agents and industry reps had ample opportunity to meet, greet and share ideas for getting the most out of the upcoming growing season. In attendance were 1,500+ farmers, family members, sponsors, exhibitors and other industry partners. After general sessions on topics such as the weather outlook, what to expect from Washington, a state issues panel, talks about machinery and an outlook on marketing, the Expo went to breakout sessions on a wide array of topics. The Expo also hosted a trade show for all to see the latest and greatest in equipment and technology. We thank all involved for making this event such a great success for the past 25 years!